An asphalt parking lot or driveway is very convenient and is a cost-effective choice and takes very less time for drying. 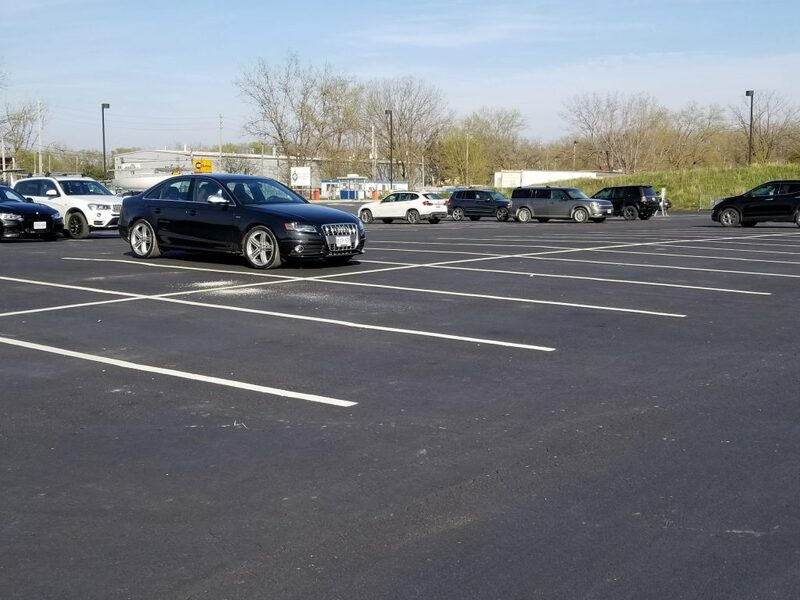 Depending on the season, your asphalt parking lot can be ready for use in approximately two days, while other materials can take up to 2 weeks or more to complete. The best way to keep your driveway or parking lot like new and last long, regular maintenance is highly recommended, which can your pavement last twenty or more years.